Are you on a look out for an open air café in the morning or a restaurant for lunch and then may be a club to dance the night away? Then, HYBRID is what Elite Delhi magazine would recommend for …The first ever amalgam of all three variants to suit any time of your day and mood is here which transforms itself from café in the morning to fine dine-in till late evening and finally sinks into a club and lounge for your nightlife. 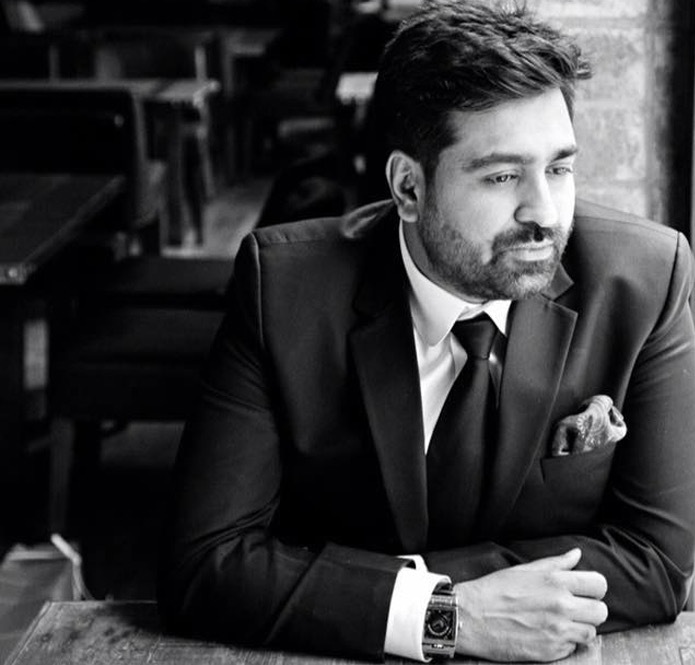 Delhi is about to embrace a revolutionary change in the gourmet trend and nightlife culture with this dynamic offering of Mr. Priyank Sukhija and Mr. Vaibhav Sachdev to the hospitality sector. 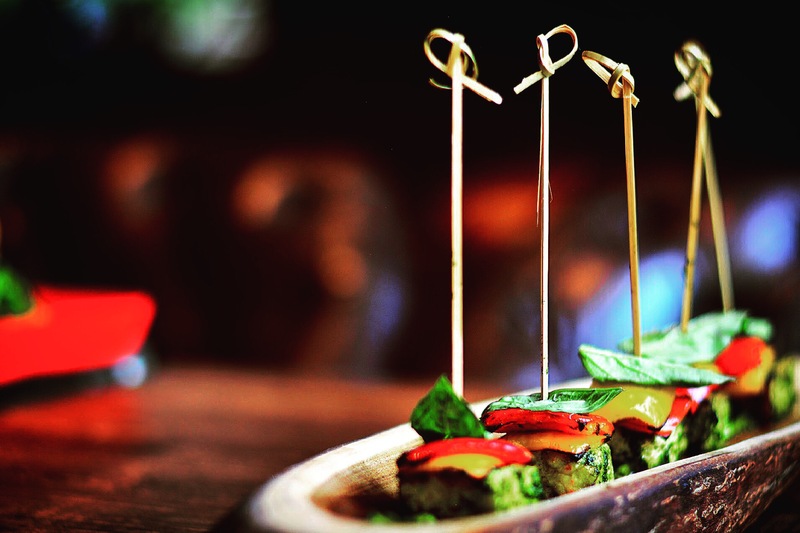 Heralding a first of its kind concept Hybrid has made a grand entry in Delhi’s finesse for fine dining. Occupying an upscale location near Connaught Place, rear to the high rise buildings of Kasturba Gandhi Marg on the Tolstoy road is Hybrid. It is spread over two floors with an area of 8000 sq. ft. Hybrid, the tony resto-bar caters to today’s smart casual and chic crowd that has a predilection for food and nightlife. 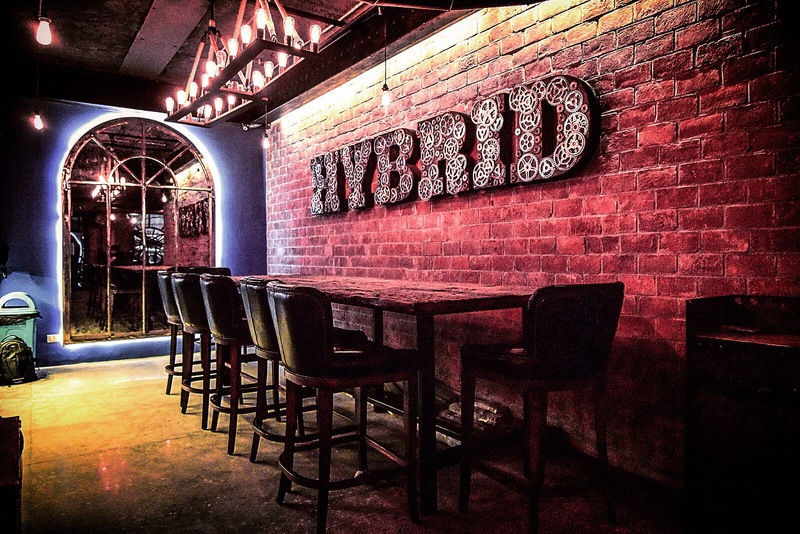 Hybrid’s unique selling proposition is that it offers one stop option of being a café till evening, a fine dining joint during late evening hours and a rocking club and lounge in the later hours of the night. Hybrid has that knack to take you in for once and for all. It simply makes you effortlessly careless towards keeping a check of time. On entering Hybrid, the first thing that strike a chord are the plush interiors that are absolutely modern in style and design with no archaic. The eclectic interiors are an amalgamation of a modern, cool, grungy yet elegant style. 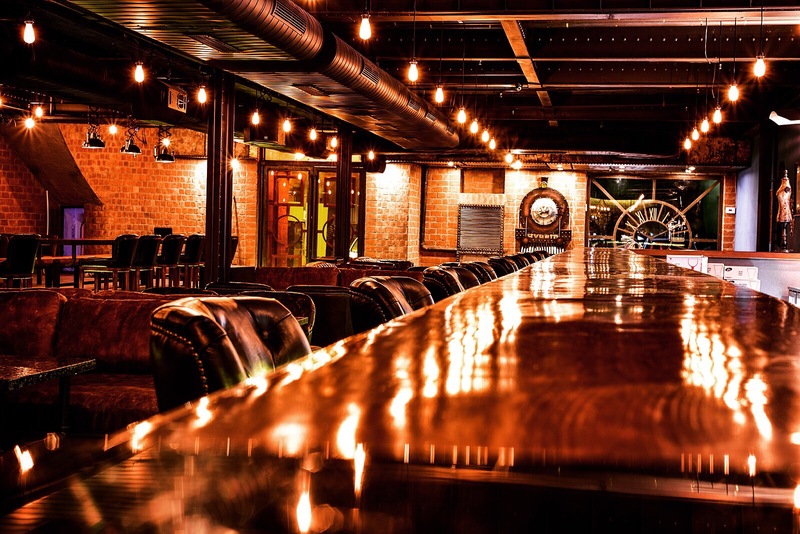 The textured wood and upright seating arrangement adds to the elite ambience of the place whereas props like chains, bricks and catchy wall themes highlight the grunge factor, making the place a hybrid in terms of its interiors, looks and feel as well. Hybrid draws influences from Old school and industry look alike place. The contemporary interior design accentuated by inviting mood lighting, conveys style and sophistication with a hint of modernity and an undoubted sense of well- being. Dark wood frets have been used with contrasting flooring which is trendy. Furniture is smart casual along with introducing an international seating concept of benches as well. An add-on yet quirky feature of the Hybrid succulent servings is the wait staff seen in variable uniforms which change from daylight to twilight. To add to the experience is the visible lighting that variates from being brightly lit at daytime to being dimly lit towards the night time. Altruistic in its size and look, Hybrid interiors are for sure the one to be talked about. Apart from the locale and ambience, the main driving force that gives Hybrid an edge is most definitely its food. Hybrid is already a winner when it comes to wide range of nutritious and healthy food. Hybrid’s al-a-carte has all the ingredients to satiate every palate. 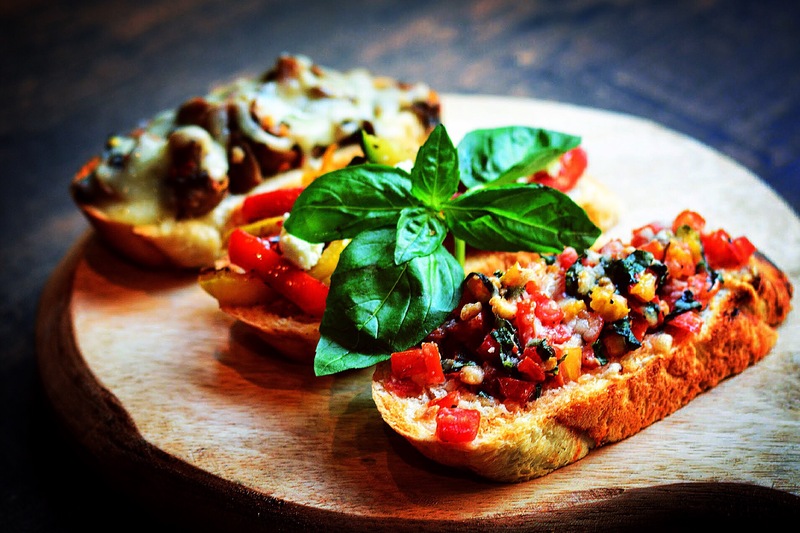 The menu of this resto-bar boasts of global comfort food along with fine dining experience. This place lives up to its name Hybrid as the menu here provides for a variety of delicacies that varies from day to night. 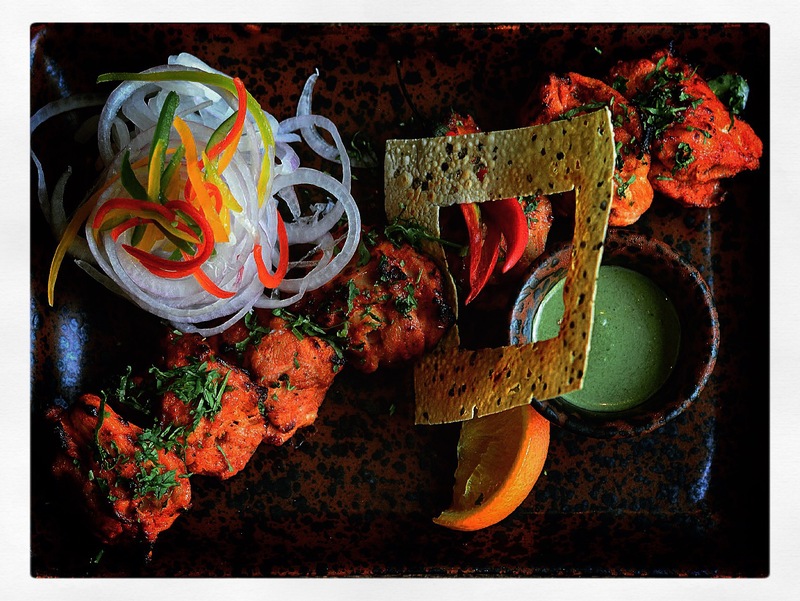 The super scrumptious menu and cuisine can be credited to Head Chef Mr. Tejinderjit Singh, who has been part of the hospitality industry for 15 years now. His mantra is to give the simple yet hottest of the grains. The head chef recommends the Risotto and Cheesy Chicken as a must try in Hybrid. One can enjoy café and Lunch menu with Café and restaurant feel whereas the night brings with it an altogether different experience of global comfort menu and lounge mood. 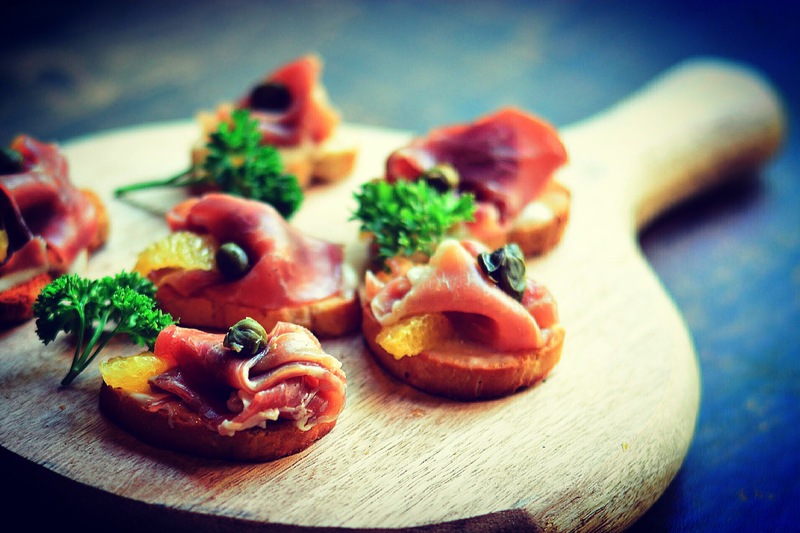 The lounge and café offers you a whole new world of some delectable platter. The menu offers you to choose from best of authentic delicacies, youthful continental selection, high nutritive salads, healthy Soups, spicy Indian, Italian pizzas, mouth- watering Pastas’. Nevertheless to miss a bar with some of the world best and finest spirits to flaunt and a lounge that lets your hair down and make you feel heavenly, as the night approaches. The wine boasts of some thoughtfully put together names along with an excellent range of whiskey selection and the food cooked the modern bistro style. While you guzzle cocktails created by the exceptional mixologists along with the bone shaking sound system such vivacious blend is bound to drag you to Hybrid again and again. To sum it up, we at Elite Delhi Magazine feel a day spent at Hybrid is a day well spent!